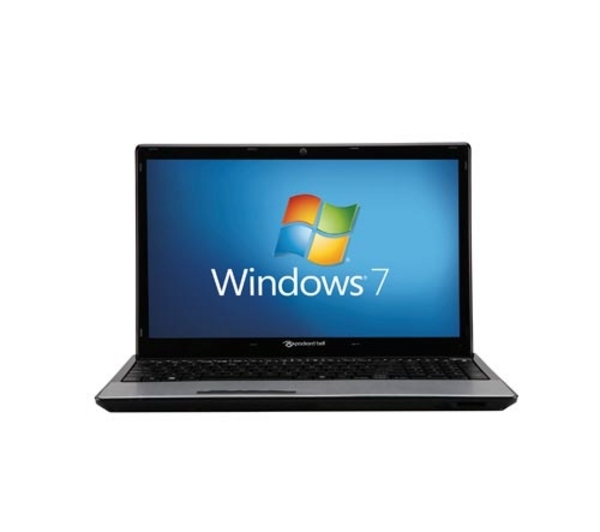 This is a great machine for those in search of brains and beauty - there's plenty of substance to back up the Packard Bell EasyNote TM's style. The keyboard is a real stand out and the fast processor and decent RAM means it works well and at speed. The screen is expansive and pin-sharp. The social networking key will appeal to those who want to keep their Facebook activities front and centre. The EasyNote TM86-GN-005UK is a stylish, high-powered portable and has been designed with the modern internet user fully in mind.